Gold: We started as a small gaming community for a game called Destiny 2, which is currently our largest community/clan. Like all clans it started out with me, I personally was tired of gaming communities that were so elitist, the leaders were always detached, distant, uncaring; they cared only about the member count and not about their community and the people in it who make the community possible; thus our original name: The Outcasted. We are pleased to announce that the 19 million users strong Enjin Network now supports an additional payment method — Enjin Coin. Users are now able to purchase Enjin Plans with the Ethereum of Gaming — at a 10% discounted price! 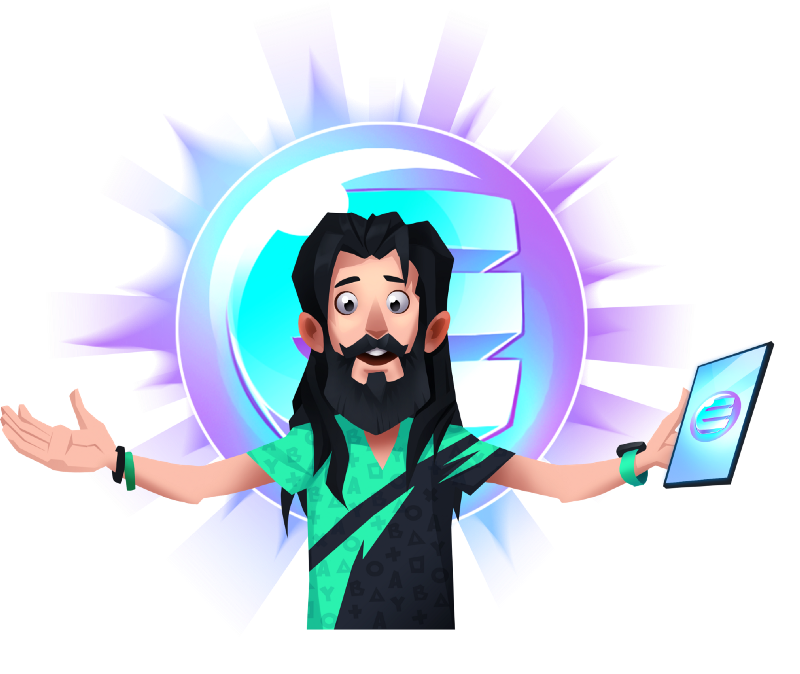 The implementation of ENJ as a payment solution marks the first step, and a pivotal moment in the integration of our social gaming platform with Enjin Coin. 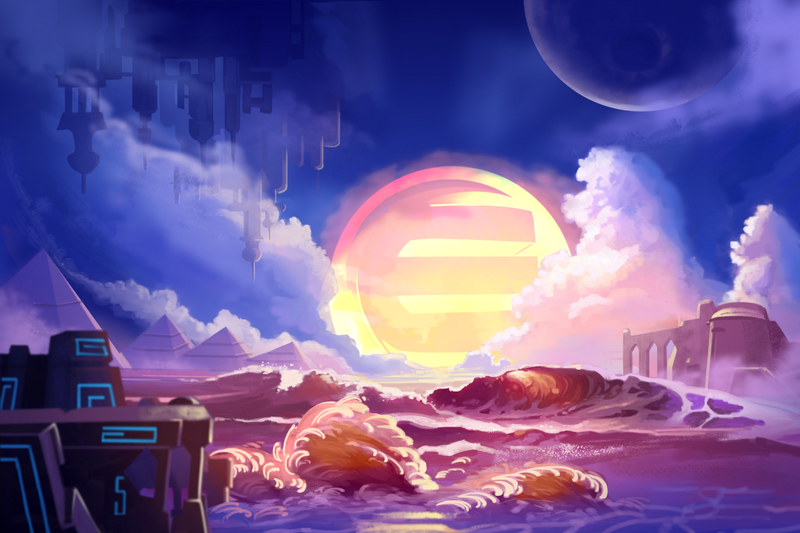 While Enjin Coin can be used to develop complex, groundbreaking digital products like gaming multiverses, the Enjin Network integration demonstrates a much simpler use-case — payments for goods and services. As the Enjin Coin powered meta-economy grows and evolves, we believe that game industry businesses will begin to implement Enjin Coin as a payment solution for their virtual and real-life goods and services. Use-cases range from game server hosting companies and gaming influencer marketing platforms, to game development tools & resources marketplaces and gaming hardware stores — essentially any game industry business that has gamers and/or game developers as customers.